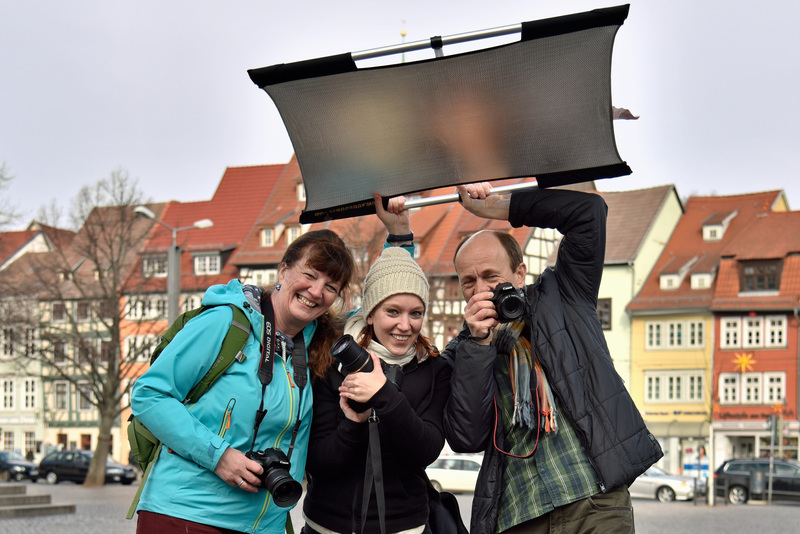 Currently I am working an image campaign in photo and video for a union. More and more I am drawn now to internationlen art projects. In addition to several music videos and short films I am also active in the multimedia music management for several bands and theater. As a freelance camera assistant for film and TV productions, I am also available. August // My Home Photo Studio gets technical appreciation by three daylight Softboxes and new photo backgrounds for portait shootings. 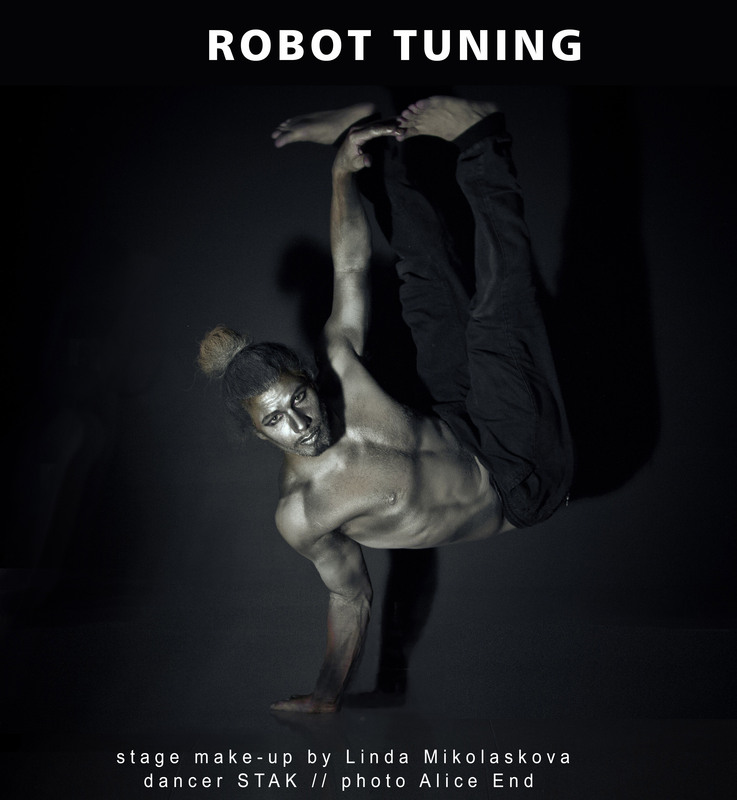 July II // Together with the Greek Breakdancer STAK and the Czech makeup artist Linda Mikolaskova I had a wonderful Robot Tuning shooting. 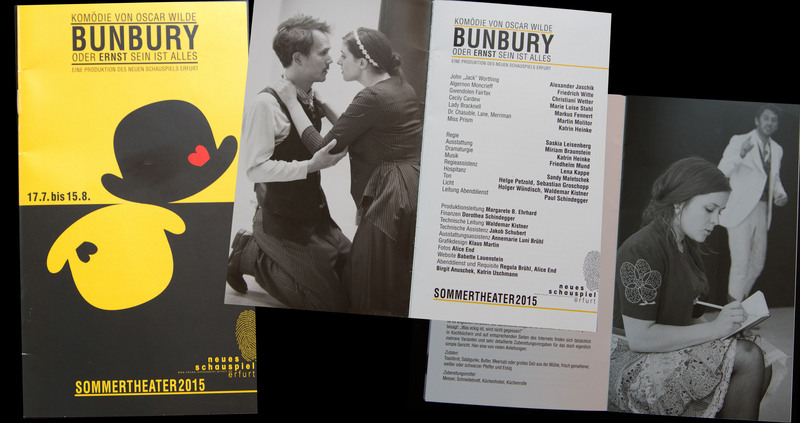 June II// The new spectacle Erfurt prints its program booklet for the Open Air Summer Theater production "Bunbury" with photos of me. 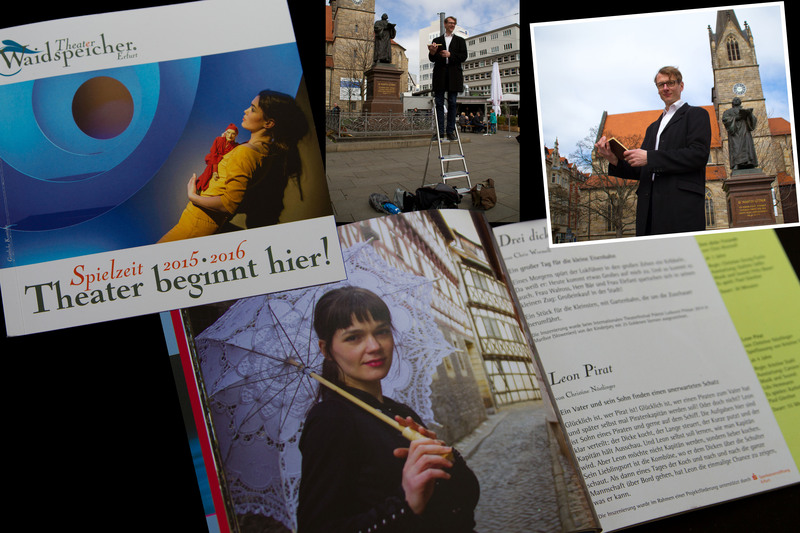 June I// The annual international program of the Theater Erfurt Waidspeicher appear with photos of me - the players around Erfurt landmark - charismatic people in wonderful old town atmosphere. March // Once again this year I have been working with on the project "life plans between totalitarianism and democracy" as a photographer, cinematographer and editor. 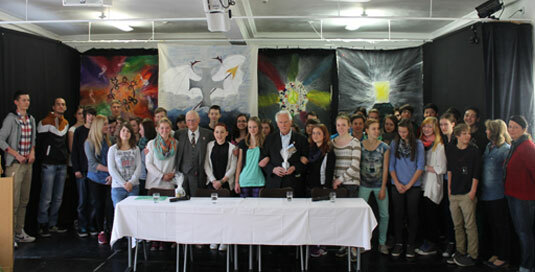 The aim of this project is to preserve the history of the former concentration camp prisoners alive. 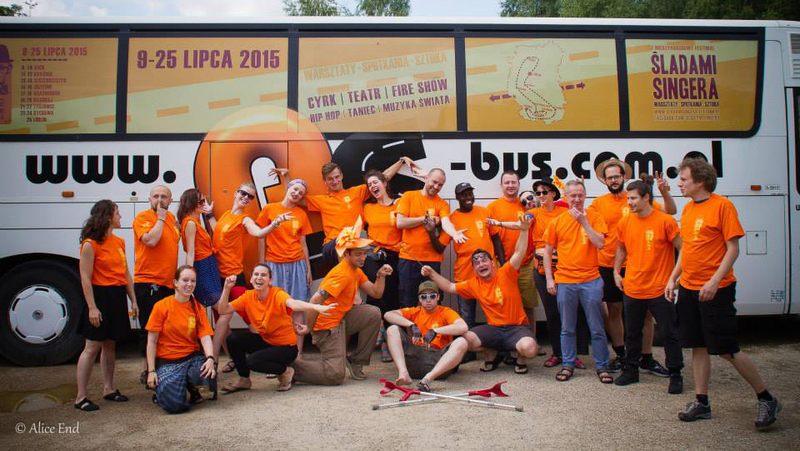 To achieve this we will visit witnesses and traveled to, inter alia, Lublin, Prague, Terezín, Budapest and Buchenwald.